In travel writing, as in all content production, a clear and unambiguous brief should always be the starting point. For writers, knowing the brief inside out before you start typing is key to knowing exactly what the client or editor expects and meeting their expectations. From the perspective of clients and editors, meanwhile, getting the brief right will mean less editing work, a quicker writer delivery and – most importantly of all – a better finished product. 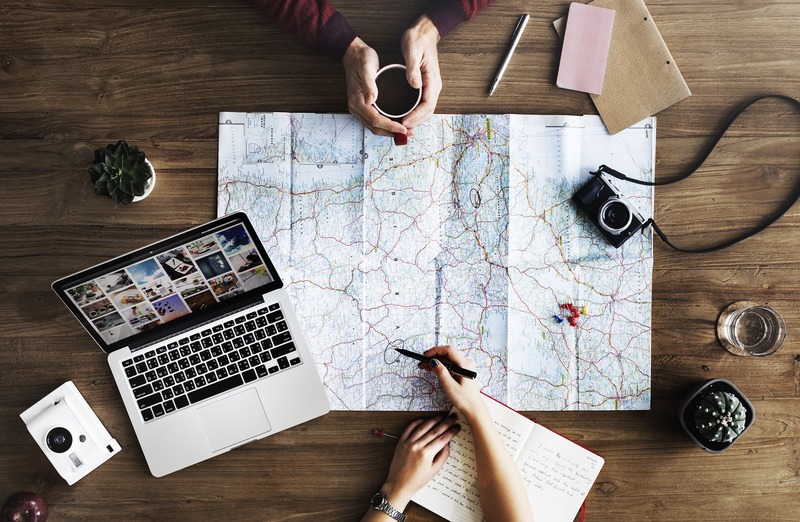 So how can clients craft the perfect travel content brief? And, from the other point of view, how can writers ensure they answer it in the intended way? Scroll down to read top tips from our staff content editor – and writer – Eilidh. You may have noticed that the team at World Words has a bit of a soft spot for travel. Okay, let’s face it – it’s more than a soft spot. We’re in love. At any given time, you’ll find at least one of us on the move, discovering an exciting corner of the world. Sometimes it’s for work, but sometimes it’s simply to quench our own thirsts for exploration. 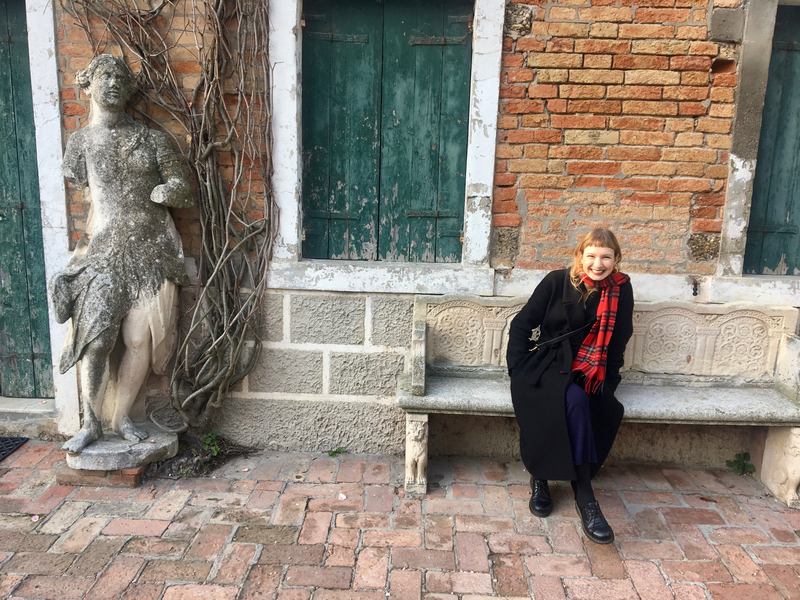 Eilidh enjoys a bench on Torcello island, Venice – a “gorgeous, leafy little place”.